The tournament is designed especially for college students. 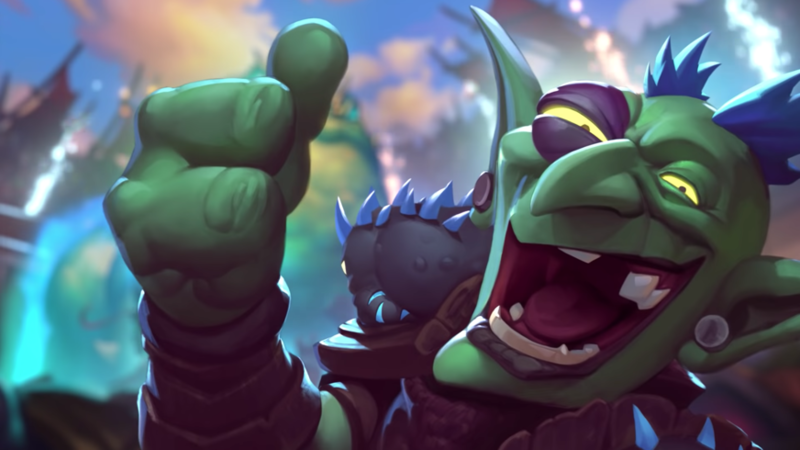 If you’re reading this from a dorm room then get hype, the Hearthstone Collegiate Championship has returned for the Spring 2019 semester. 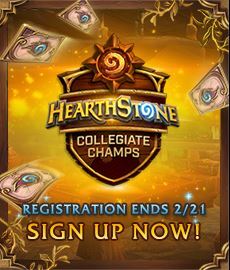 The Hearthstone Collegiate Championship is a tournament sponsored by the Republic of Gamers designed especially for college students. Players of all skill levels across the United States and Canada are urged to get involved and begin representing their university. Players will enter in teams of three. Schools can have as many teams of three as they’d like. In order to compete, students must be enrolled full or part time at an accredited university. Players can sign up by registering for an account with Tespa, then going through a short process that allows them to prove they’re actually a college student. Once students are registered, they’ll get an email letting them know within 24 hours if they’ve been approved. The tournament will be comprised of an open division and a varsity division. While any number of teams are allowed to compete in the open division, the varsity division will only be open to one team from each school. Players at each school are urged to collaborate and decide which team they’d like to send to the varsity division. Schools will be provided with a list of default match times, but fret not if you have a crazy schedule. Schools will be able to move their match times as long as they seek approval from Tespa first. In order to compete players must have a Battle.net account that is in good standing. They must be a legal resident of the United States or Canada, as well as be enrolled in a university. Furthermore, players must not be in bad academic standing at said university. Teams will consist of three people and a team manager. The team manager may also be one of the competing players on the team if they chose to. All players on a team must attend the same university. The team manager will act as the team’s primary contact for all roster changes, rule disputes, and all other communication from tournament runners. 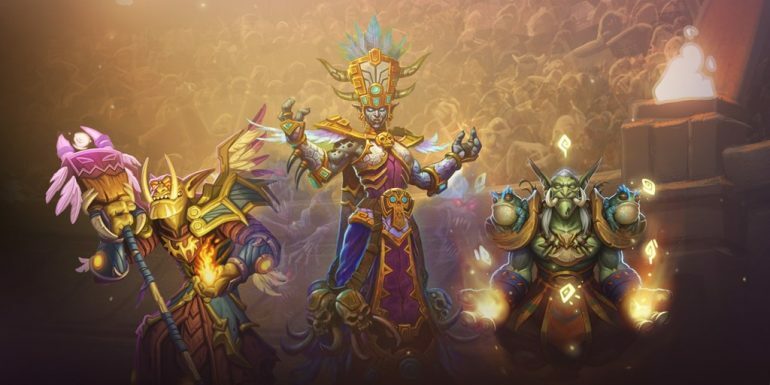 Each match in the tournament will be a best of five conquest format. Team Captains/Managers will be responsible for confirming and recording all map and match results on a website that will provided to them by Tespa. Teams are responsible for their own performance issues, meaning you’ll want to make sure your connection and PC are working well before you begin. If a team disconnects or is absent for longer than 10 minutes during the period of a scheduled match, that team receives a loss. The tournament will begin February 18 and run until April 2 at the least. The date for the playoffs is yet to be determined, but will more than likely be in late April. Prizes for the tournament range from a $200 Asus tablet, to scholarship rewards of up to $9,000. For more information about how to register, check out Tespa’s website.